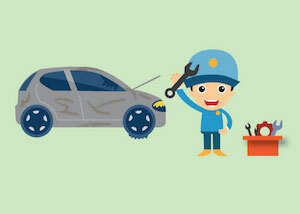 If you're looking for the best warranty provider, check out our Go Car Warranty reviews. We collect reviews from customers like you in order to help our community find the best warranty products. If you've had a Go Car Warranty product, please leave your own review!